Founded in 1889, AT&T is an American telephone and telegraph service company, whose logo reflects the changes that the company has undergone during it’s long history. The American Telephone and Telegraph company was created in 1889 by none other than legendary Alexander Graham Bell himself, whose name also lent the company’s logo the bell image that was in use in different versions until 1983. The company has renewed its logo as the ICT sector has developed and more services have been added. The first bell logo, in use from 1889 to 1900, referred first and foremost to the long distance telephone. The 1900-1921 logo version shows updated references to local calls and call systems (the Bell system). In 1921 the logo was supplemented with the company’s updated name – American Telephone and Telegraph Co, which also was an indicator of the company’s expansion. Other additions were minimal until 1964, when the company name was shortened to just AT&T, with an added reference to the Associated Companies. Other changes included the font and general appearance, and light blue was used for the first time, to mark the beginning of digital services. In 1983 a major change was undertaken and its final author is considered to be Saul Bass. The bell symbol was removed and replaced with a striped globe that expresses constant movement and development. Since then the globe structure has remained more or less similar, except for when some white stripes were removed in 1999. In 2005 the globe got a 3D effect and the font was connected, giving it a cleaner and more modest line. The main emphasis of the logo has remained on the icon and it is also used as a stand-alone feature in various situations. 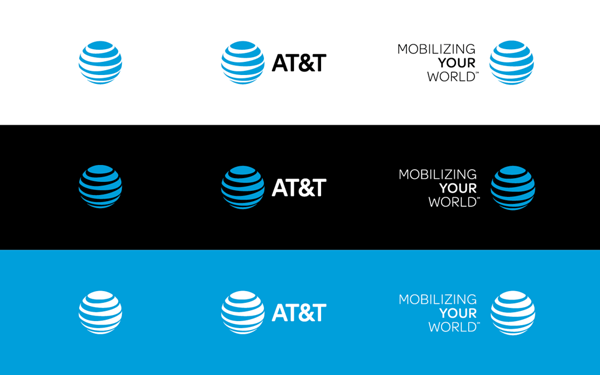 On November 21, 2005, SBC Communications merged with AT&T, and as a result there were slight changes in the globe as well as the font. 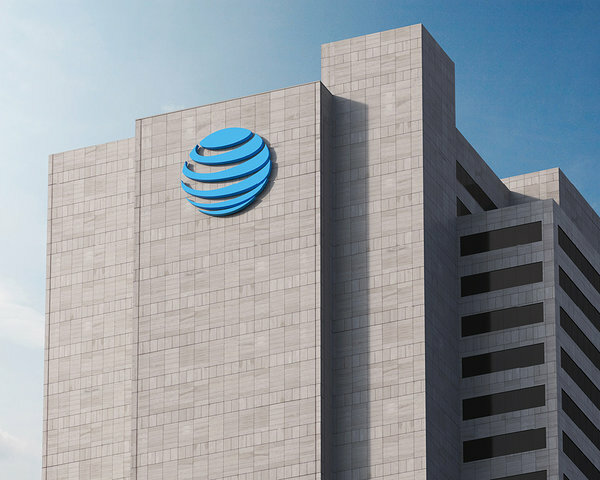 On December 2nd, 2015, AT&T showed the public a new logo on ten years that was blue and white and had block letters for the company name. Logo is one of the most important parts of branding, one that grows along with the company. Looking at the logo versions by themselves, it might seem that they are at times even too similar, so why bother changing? Updating the logo shows that a company is developing, so the branding as a whole develops too, as well as advertisement and social media communication possibilities. 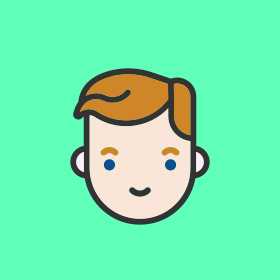 The company’s face is made up by the whole picture, not just the logo – it’s the visual side, the culture, the services, the values and much more. Fun fact: Alexander Graham Bell’s first words that were sent over his own creation of the acoustic telegram to his assistant, “Mr Watson, come here, I want to see you”.